My office hours for Spring 2017 are Mondays, 9:30-10:30 and Wednesdays 1:30-2:30. I also have office hours on Tuesdays, but they're not always at the same time because of a number of recurring meetings I have. If you plan to come to my office on a Tuesday, check the dates and times below carefully to make sure I'll actually be there! If you drop by my office outside my official office hours without an appointment, I may have time to see you, but I'll also feel free to have you schedule an appointment for a different time instead. At UCCS, we have a freshman class to create games using drag-and-drop tools, a Game Design and Development Minor, and even a new Bachelor of InnovationTM in Game Design and Development degree that started in Fall 2007! Click here for more information. 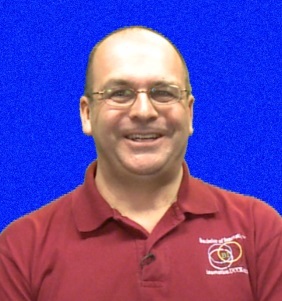 Click here to see a statement of my teaching philosophy. My primary research area is computer science education. My computer science education research is primarily concerned with research that provides useful teaching, advising, and curriculum development techniques to computer science educators. I'm currently focusing my research on how we can use technology to improve the learning of beginning programming students. Specifically, I'm evaluating how Second Life tutorials for introductory programming topics affect student learning for those topics. Bachelor of Electrical Engineering, Georgia Institute of Technology, 1987. M.S. in Computer Engineering, University of Southern California, 1990. Ph.D. in Computer Science, University of Massachusetts, Amherst, 1996. Click here to see a current copy of my CV. Click here to access pdf copies of my publications. 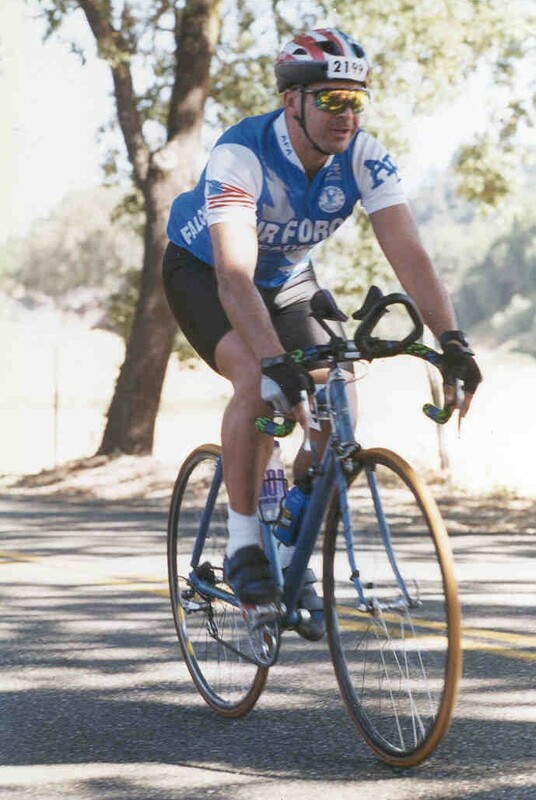 I've enjoyed cycling for some time now, and I completed numerous centuries (100 mile bike rides) in the late 80s and early 90s. One of those centuries was even rated by Bicycling Magazine as one of the 10 toughest centuries in the country. Why? Because it had over 10,000 feet of climbing! Something strange happens to your head when you do that much riding (and climbing), so I decided I should try running next. I've completed the L.A. Marathon, the Pueblo Marathon, the Pikes Peak Ascent, and numerous shorter races as well. Of course at that point, I only needed to add one more sport (swimming) to really go crazy. I did my first triathlon in 1993, and I completed a number of sprint-distance, Olympic-distance, and Half-Ironman races in the mid-90s. 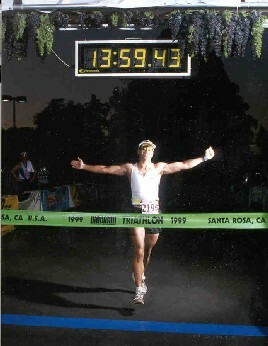 The ultimate, so far, was when I completed an Ironman-distance race in 1999. Swimming 2.4 miles, cycling 112 miles, then running 26.2 miles makes for a long day! In cycling, your palmares are like your resume of significant results. I'll abuse the term a bit here by listing most of the races I've done without worrying about whether or not my results were significant! Click here for my palmares.